Aww, Ross Butler Just Gave His 'To All The Boys' Castmates Puppy Shirts! He's fitting in quite nicely. 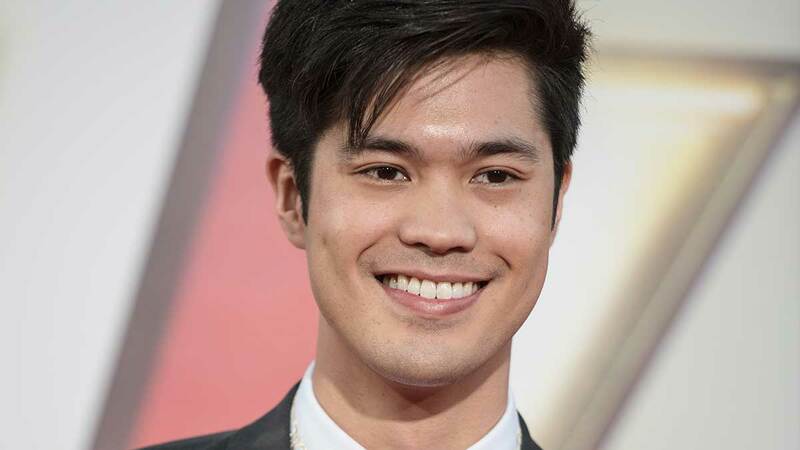 ICYMI, Ross Butler is now part of the To All The Boys I've Loved Before sequel called P.S. I Still Love You! And, no, Lara Jean (Lana Condor) won't be writing him one of her famous letters because he plays Trevor Pike, the best friend of Peter K (Noah Centineo) in the movie. The cast is busy shooting the film (which will be released in 2019, we hope) and Ross and Jordan Fisher, the *new* John Ambrose McClaren, seem to be fitting in with the cast quite nicely. 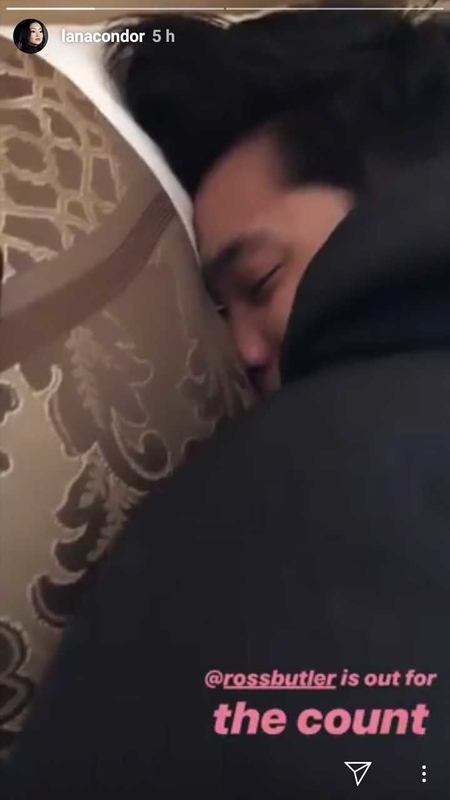 Lana also posted videos of Ross sleeping on set through Instagram Stories. "Hi, how's your day at work? Are you working real hard? You're exhausted from all that hard work? Okay. Good night, Ross." She covers his face with his hoodie and Ross continues sleeping. "Working hard or hardly working..." That caption, though. We love you, Ross! You can see more of Ross Butler through his other projects, 13 Reasons Why and Riverdale Season 1.